The organisers of the Tam Dao Mountain Trail in Vietnam, scheduled for 23/24 June, have regretfully informed us that their event has to be postponed for political reasons. A new event date is still being discussed, and is likely to be mid-October or mid-November. 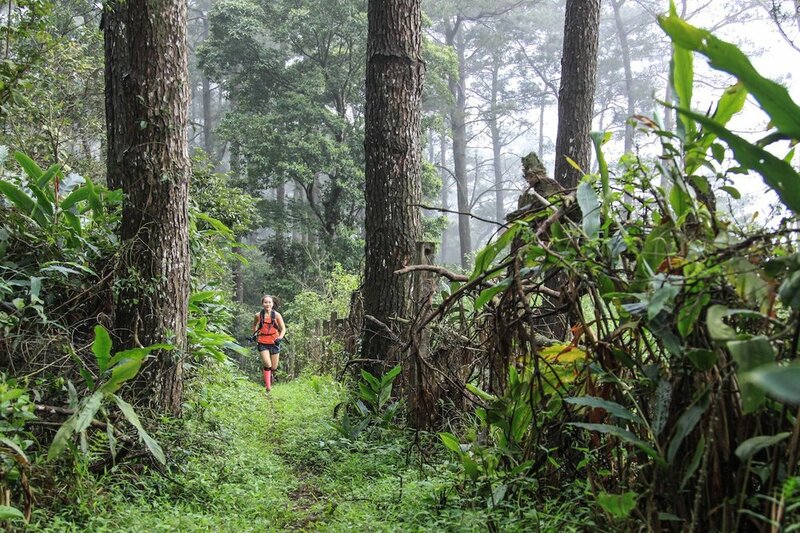 The 70K trail race nearby Hanoi was a successful newcomer on the ATM scene last year. Course modifications have been planned to reduce the road sections even more. Stay tuned for more details to come soon. Mantra Summits Challenge: 75K and 5675 hm! Exclusive: join the world championships team relay!